On February 6 the Pet Shop Boys begin a brief tour of English colleges. "We'd never done it before so I thought it would be a laugh," says Chris. "The original idea was based on Paul McCartney and Wings just upping off and playing universities during the lunch break and stuff. It just seemed like a nice way to play lots of songs off the new album. And also to get a band together." Neil plays guitar, Chris plays keyboards are there are two other guitarists and a percussionist onstage. "It was really good having a band – noisy," says Chris. "It was quite interesting because the Pet Shop Boys have never presented themselves as being musicians before on stage, with the exception of when we played at the ICA in 1984," says Neil. "We've always presented ourselves within a visual context on stage, which has been what we've become well-known for, and all of a sudden we thought it would be quite interesting to present ourselves as musicians." At one concert, in Middlesborough, they encore with a version of Eddie and the Hot Rods' "Do Anything You Wanna Do". The tour is completed by a one-off date in Cologne, Germany, on February 16. 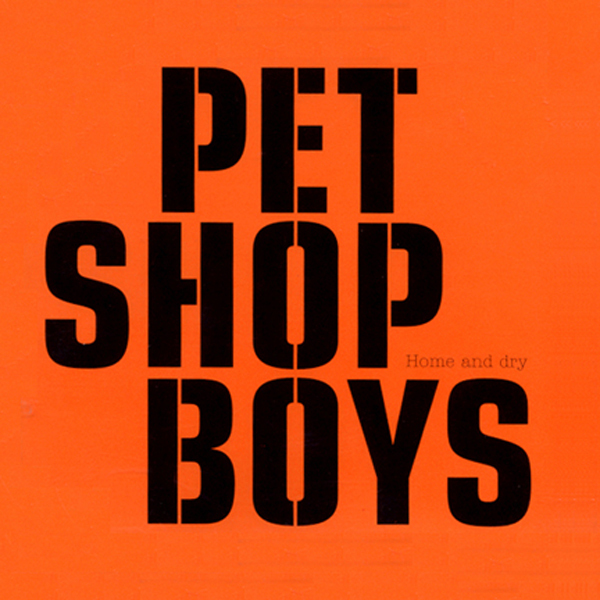 On March 18 a new Pet Shop Boys single, "Home and dry", is released. "I liked the fact that it was a massive departure from anything we'd done before," says Chris. The song, says Neil, is "about someone missing their lover who's away. It's also about fear of flying. About knowing that someone's flying across the Atlantic at night. I always think it's a very lonely place to be: flying across the Atlantic at night." The song is accompanied by a somewhat unusual and controversial video made by the photographer and Turner Prize-winning artists Wolfgang Tillmans in which a little footage of the Pet Shop Boys performing the song is combined with shots of mice running around beneath the rails at Tottenham Court Road tube station in London. 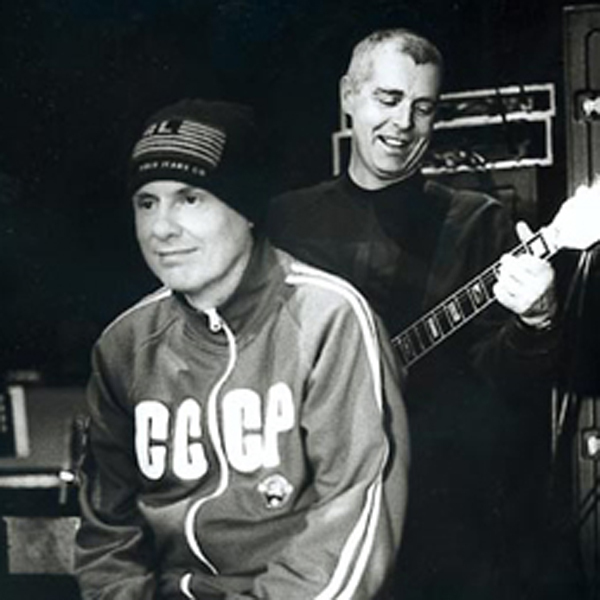 On March 16 the Pet Shop Boys record a live concert for BBC Radio 2 at the BBC Radio Theatre in London, with their live band, playing a shortened version of their college tour set. 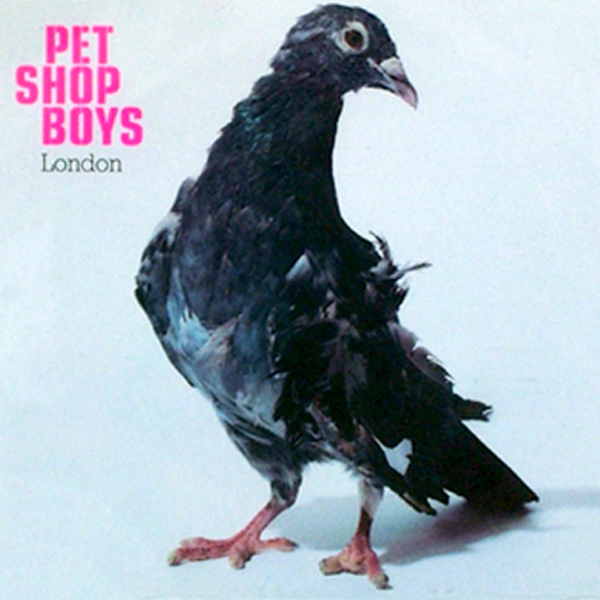 On April 1 a new Pet Shop Boys album, Release, is released. When they had began working on the album back in 2000, the Pet Shop Boys' vague plan was to make a hip hop-influenced album, and to this end they even met with one of Dr Dre's collaborators, but as they wrote songs over the following year they realised it was becoming something very different: a record full of emotional songs, with more guitars and fewer dance influences then ever before. "It was very liberating," says Chris. "It gave us a lot more freedom to experiment." They decided to produce the record themselves (with the exception of "London" which, perversely, was recorded in Berlin with German producer Chris Zippel) in their studio in the North-East of England, which had its own influence on the record. "Up there, we didn't really feel like we were in the middle of some kind of scene," says Neil. "It is quite a barren landscape, quite bleak, and that is reflected in the type of music we were writing and the way it sounds." Johnny Marr joined them in the studio when the recording was nearly finished, replaying some of Neil's guitar parts and adding some of his own. The album title was suggested by Wolfgang Tillmans. "I think it works, because there is a sense of emotional release," says Neil. "And it is the Pet Shop Boys new release." On May 14, the Pet Shop Boys begin a three-month tour across America, Europe and the Far East at the Jackie Gleason Theater in Miami. The new show is an expanded version of the one they premiered during their university tour earlier in the year. As well as a wide selection of their own songs, old and new, they also rehearse a version of Neil Young's "Philadelphia", which they had previously performed on the TV show Re:covered in March, but they only play it once, in Washington. 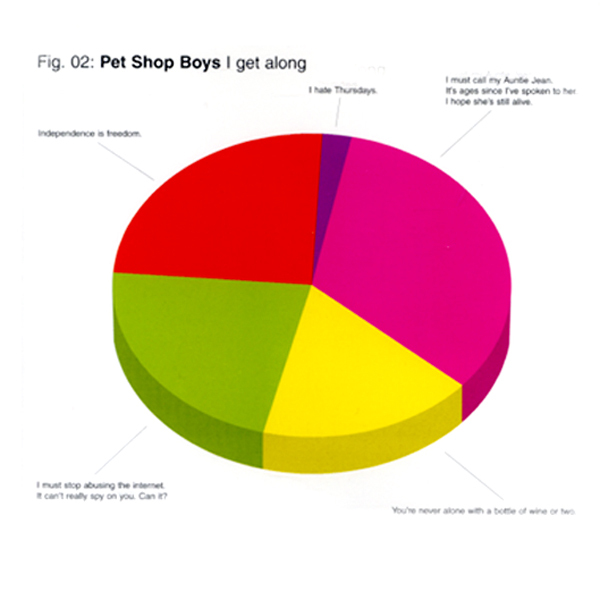 On July 15th a new Pet Shop Boys single, "I get along" is released. "A lot of the songs on the album were inspired by things in newspapers at the time," says Neil, "and this was the time when Peter Mandelson, who was then Northern Ireland secretary, was sacked from the government, or forced to resign, in fact, from the government. And I took the story of that and just turned it into a sort of love song, about the breakdown of a relationship. It's sung from Tony Blair's point of view: this person has finally had to go from his life because they're too unreliable and they let you down. I always think you have the feeling that the person singing 'I get along…' can't get along without the other person." Typically, this sentiment is set to one of the Pet Shop Boys' most uplifting tunes. Chris remembers that in the studio Neil wrote the verse then said it needed a chorus, so Chris said 'Oh, it obviously needs a big Seventies terrace anthem type of thing going on'" and immediately played what would become the chorus. "A scarf-waver," says Chris. On October 2, the Pet Shop Boys record their first ever session for John Peel's Radio One show, broadcast later this month, following an invitation offered when both they and John Peel were at the Es Sonar festival in Barcelona in the summer. As well as "London", they decide to record some songs from the early Eighties which they have never recorded but always intended to: two of their earliest compositions ("If looks could kill" and "A powerful friend") and a Bobby O song they have always liked, "Try it (I'm in love with a married man)". On October 14 "London" is released as the third single from Release in Germany, and subsequently in some other European countries, though not in Britain. "It's about two people deserting from the Russian army and coming to London," says Neil. "They're sort of good-natured, and they do just a little bit of crime every now and then when they need the money. I'm fascinated by how London is full of Russians, sometimes doing jobs other people won't do." The song was co-written with the Berlin-based producer Chris Zippel. Its video, shot by the renowned English photographer and filmmaker Martin Parr, intermingles footage dramatising the lyric, images of everyday London life and scenes of the Pet Shop Boys busking the song in various London locales. While filming, they are hassled by drunks in an underpass and approached politely by someone younger as they play next to the Millennium Bridge. "I just thought, as we were standing there with cameras on us and I was holding a guitar at the time," says Neil, "that he was going to say, 'oh, are you the Pet Shop Boys?'. In fact what he said was, 'can you tell me where the Science Museum is, please?'"